Computer speed not what it used to be? Computer keep crashing or giving you the blue screen of death? Virus infection? We can help. 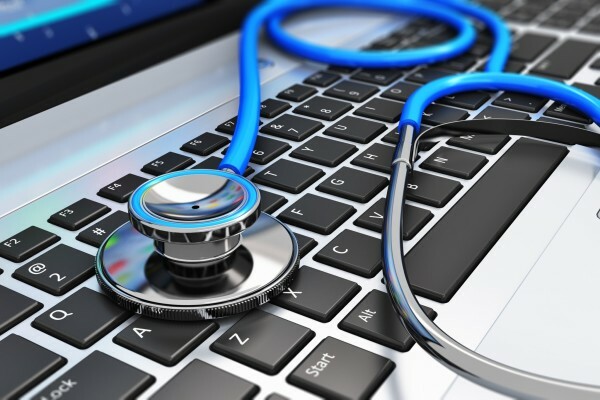 First Aid Computer Services does all types of computer repairs for both Windows and Mac. We will assess your computer and make recommendations to get it running like new again. It may just need a little TLC in the form of a cleanup, or a great way to get it running super fast is to clone to a solid state hard drive. This will give you increased performance as well as longer hard drive life. Let us get rid of this nuisance that is causing you grief. Most repairs can be completed in one business day, and some can be done remotely.